Description CXL trim. EPA 28 MPG Hwy/17 MPG City!, $2,300 below NADA Retail! Heated Seats, Remote Engine Start, Satellite Radio, Dual Zone A/C, Seat Memory, Steering Wheel Controls, TRANSMISSION, 4-SPEED AUTOMATIC, ELEC... ENGINE, 3.8L V6 SFI, SEATING, 6-PASSENGER, Aluminum Wheels, AUDIO SYSTEM, AM/FM STEREO WITH CD PL... WHEELS, 17" (43.2 CM) 10-SPOKE, CHROM... CLICK ME! Value you deserve. Was $5,978. This LaCrosse is priced $2,300 below NADA Retail. Heated Driver Seat, Satellite Radio, Remote Engine Start, Dual Zone A/C, Steering Wheel Controls, Seat Memory, Heated Seats Onboard Communications System, Aluminum Wheels, Keyless Entry, Remote Trunk Release, Child Safety Locks. 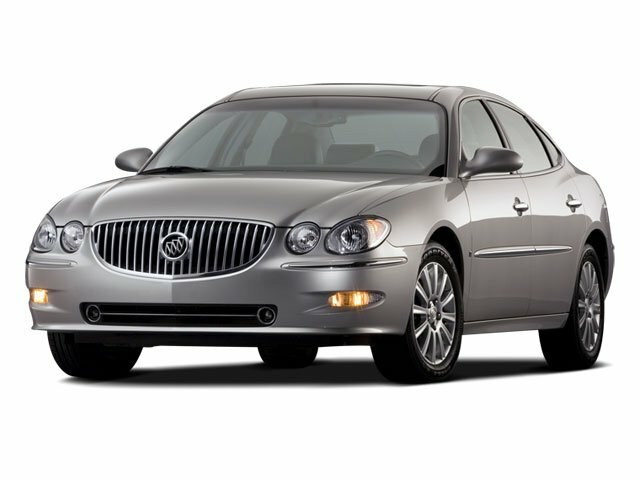 Buick CXL with GOLD MIST METALLIC exterior and NEUTRAL interior features a V6 Cylinder Engine with 200 HP at 5200 RPM*.